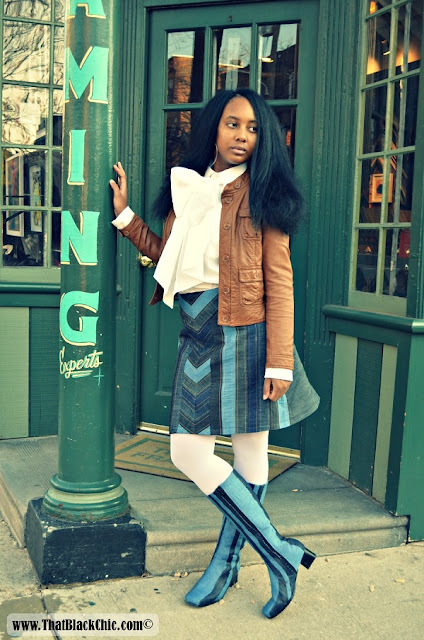 Today is the last day of the Skirts Challenge! 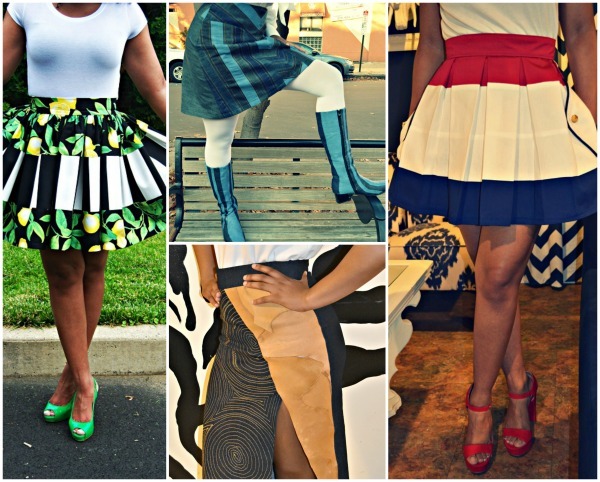 We hope you enjoyed all the skirt inspiration in May! We have a guest blogger today! 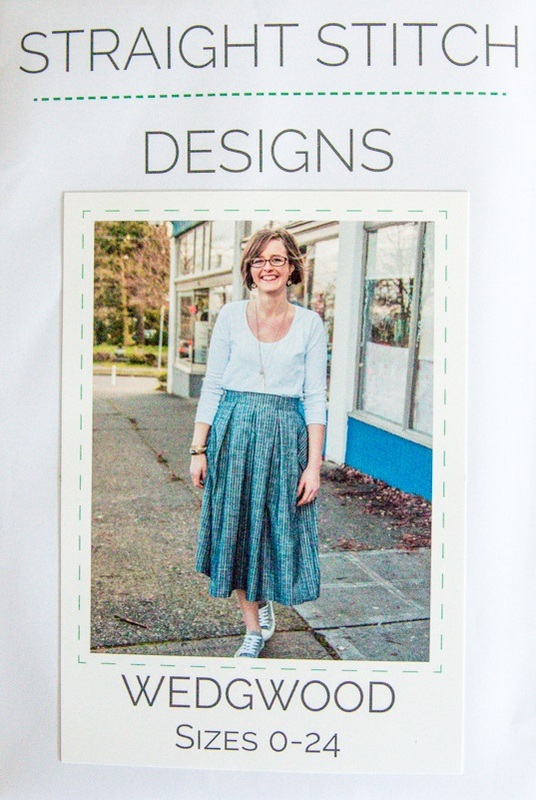 Justine from Sew Country Chick graciously accepted our invitation to guest blog for us during the Skirts Challenge. This is a new-to-me blog that I'm excited I found and look forward to follow her other handmade makes! Hello! 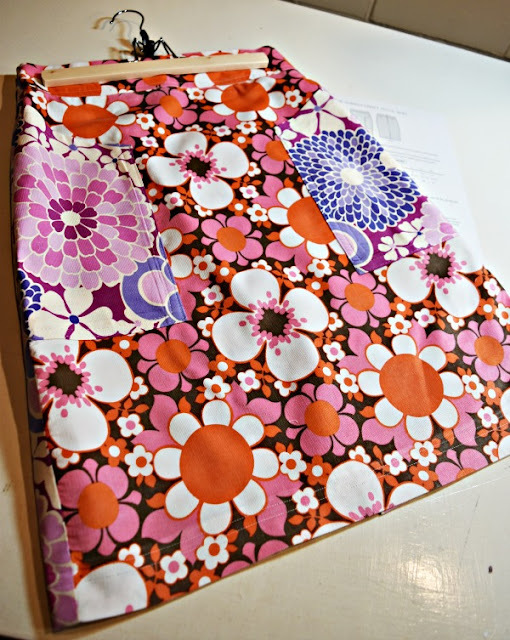 I’m Justine and I blog about sewing at Sew Country Chick! I live near the beach in southern California and spend lots of time there in the summertime. 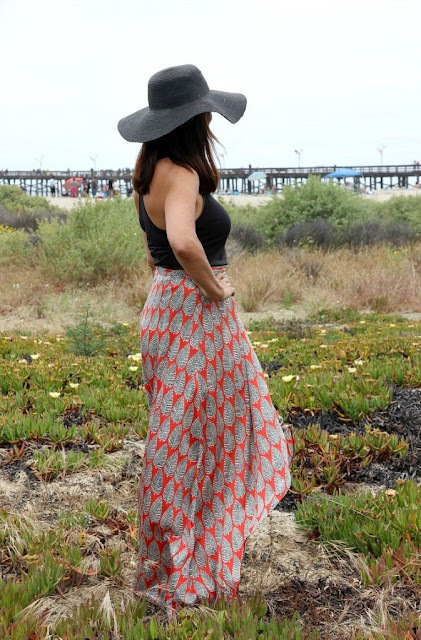 I wanted a wrap skirt I could put on over my bathing suit that’s also a little dressy, as I’m taking it on a honeymoon trip to Mexico with my husband for our twenty-fourth anniversary this month. Woah! Where did the time go? 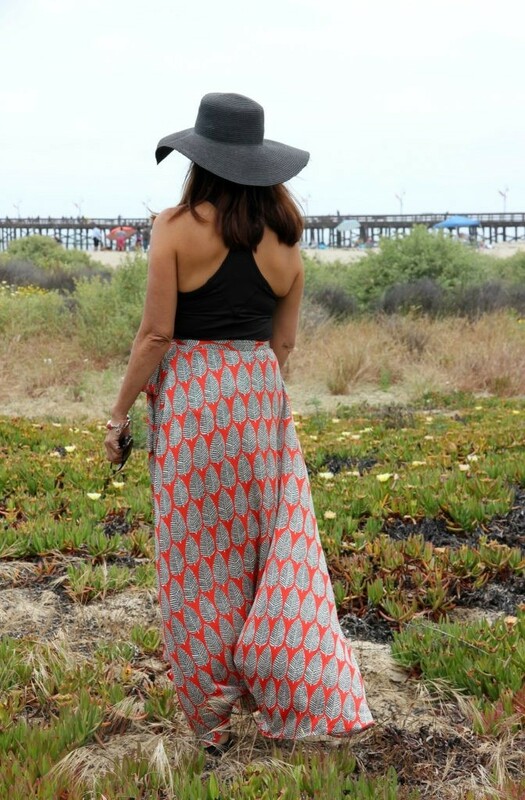 I saw a tulip shaped maxi skirt online that would make a cute beach skirt. But I couldn't find a pattern. 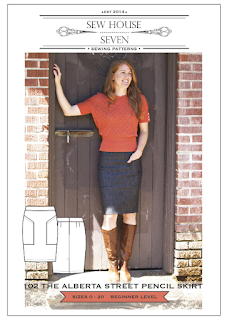 I already had a pattern in my stash that would be perfect to hack, New Look 6456, a basic wrap skirt. I also had several pieces of silk charmeuse bought over the years. 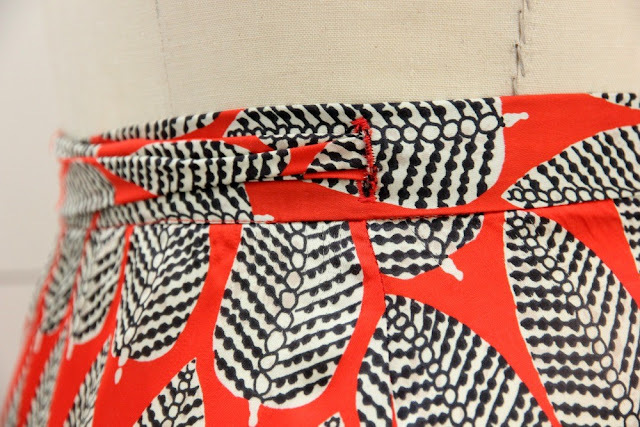 I’ve been sewing more solids lately, so my bold prints have been languishing in my sewing room. After sewing lots of dark colored solid pieces this past winter and spring, now was a perfect time to go a little crazy with prints! 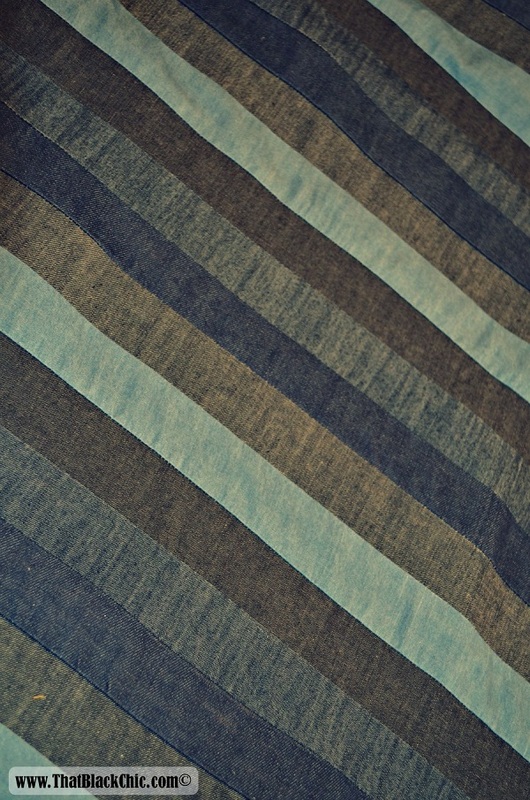 I chose to use a poly charmeuse I bought on one of my downtown LA fabric district shopping trips. 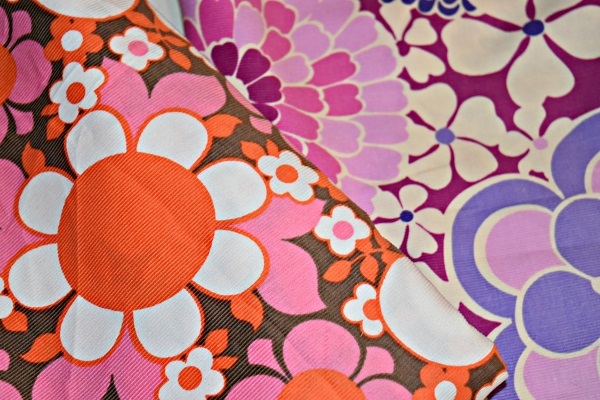 I have several pieces of bold printed fabrics. They seemed like a great idea at the time when I bought them, but I never could figure out what to do with them. 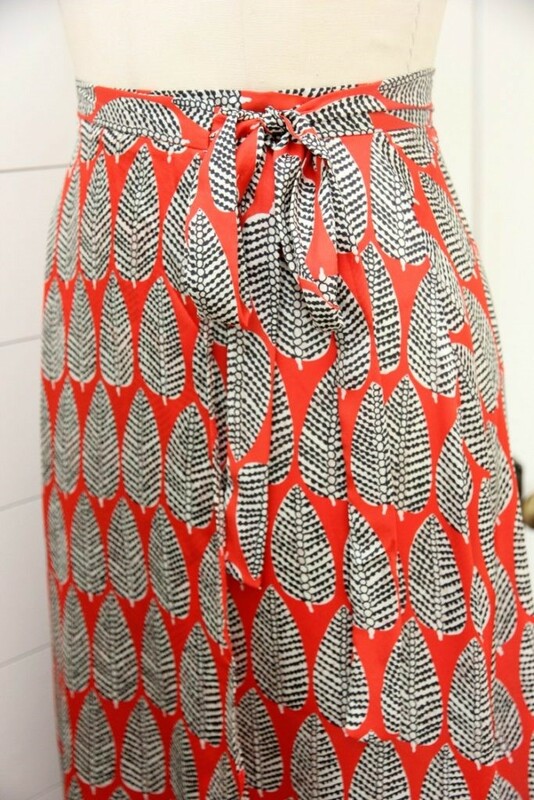 This maxi skirt is a bit of a fabric hog, and I had five yards of this print, so why not cut into it? I ended up using about three and a half yards of this 54 inch wide fabric for this skirt. 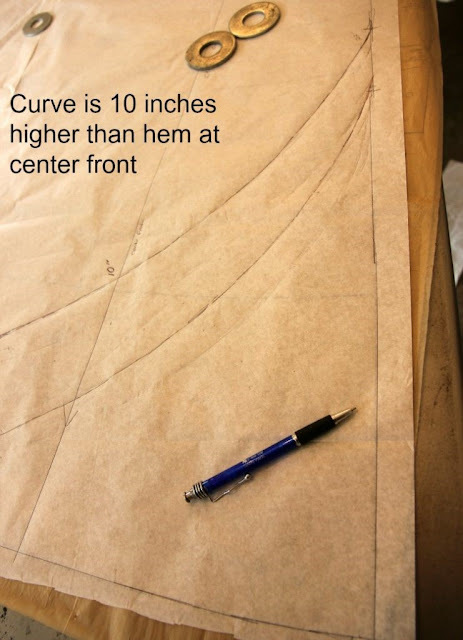 My pattern had a straight edge and I would have to curve the hem and center front to create the tulip shape. 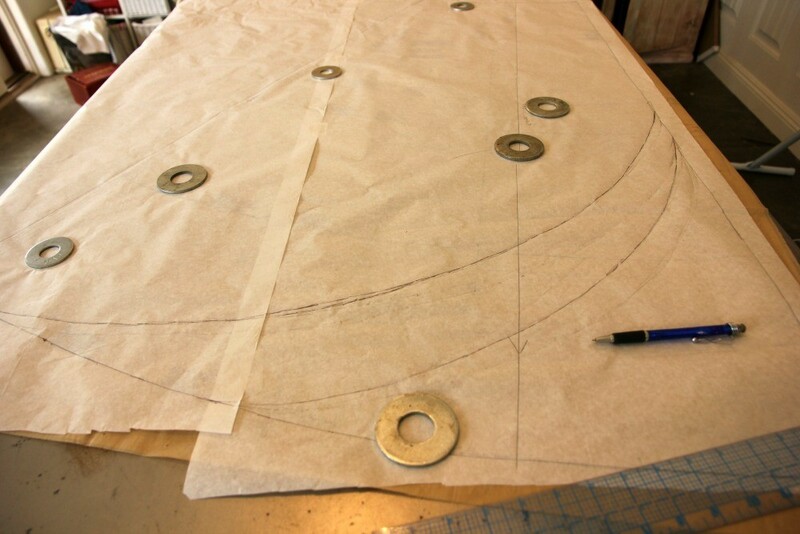 I traced the skirt front onto two pieces of tracing paper taped together and re-drew the center front. The pattern has a center front line which I traced, then measured up ten inches on that line, then measured up twenty inches on the side wrap extension edge. I drew the front edge curve by hand. I followed the pattern instructions for making the dress, which are very good. I sewed a narrow hem. First I serged the edge, then I flipped it over 1/4 inch and topstitched. 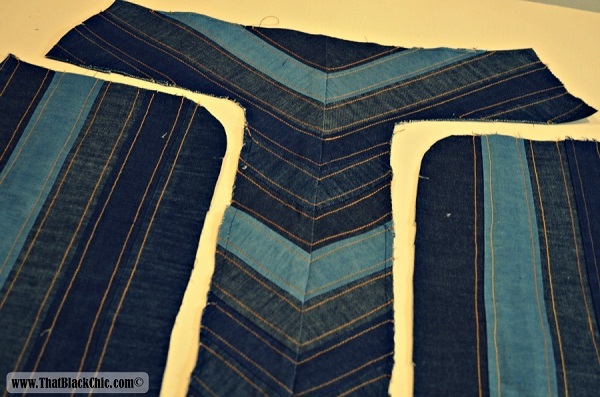 I flipped it over one more time to enclose the serged edge and topstitched again. 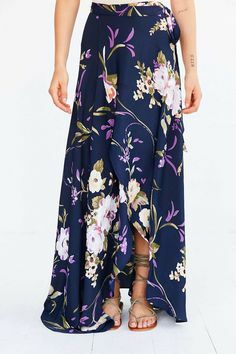 The fit is good, and true to the measurements stated. I could have made a size up, as I could use a bit more room on the extensions. I cut a size 12. I cut the back on the fold instead of cutting two pieces. My fabric was wide, the skirt fit on the fold. 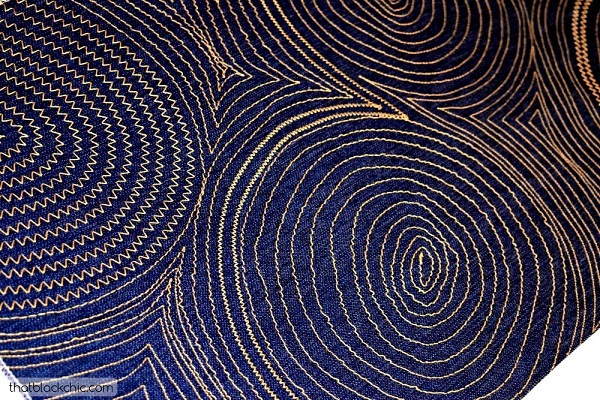 I wanted to avoid a seamline in the center back with this print because, well, who likes pattern matching at seams? I really like the waistband and tie on this pattern. It was quick to make too. Well, that’s all I have for today! But I do have a few more projects planned for this pattern. 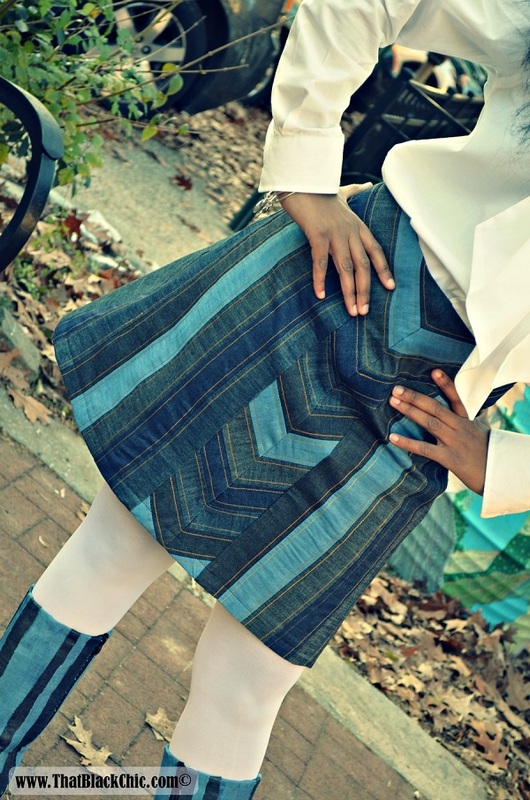 I like the knee length version with pockets, and I may add a ruffle to another version. 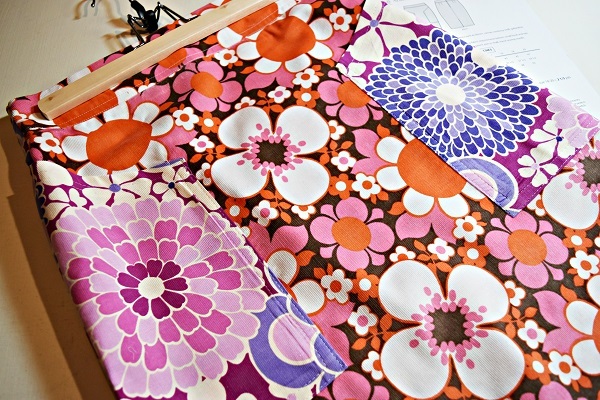 I hope you may feel inspired to get out some of those crazy prints you may have bought on a whim. They may be perfect for a summer maxi skirt! 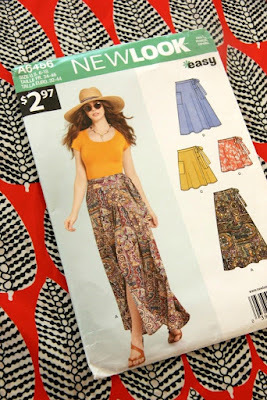 Thank you Fabric Mart, for inviting me to guest post! 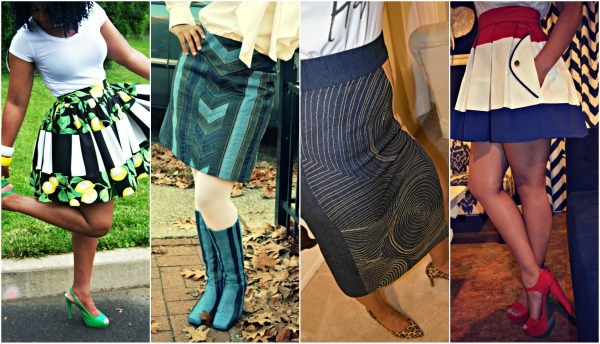 Skirt Challenge Inspiration: Pieces of the Perfect Skirt! 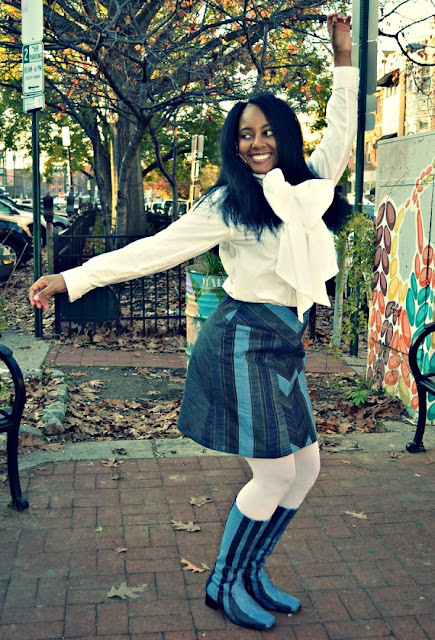 Now I guess you can tell I was not in love with the skirt but I was going to roll with it. We were all set to snap a few pictures of Mori in the skirt, she put everything on and I was still not excited about this combination. The skirt wasn't doing anything for me at all! The skirt was not what I had imagined in my head, don't get me wrong it's a cute casual skirt but not what I was going for. 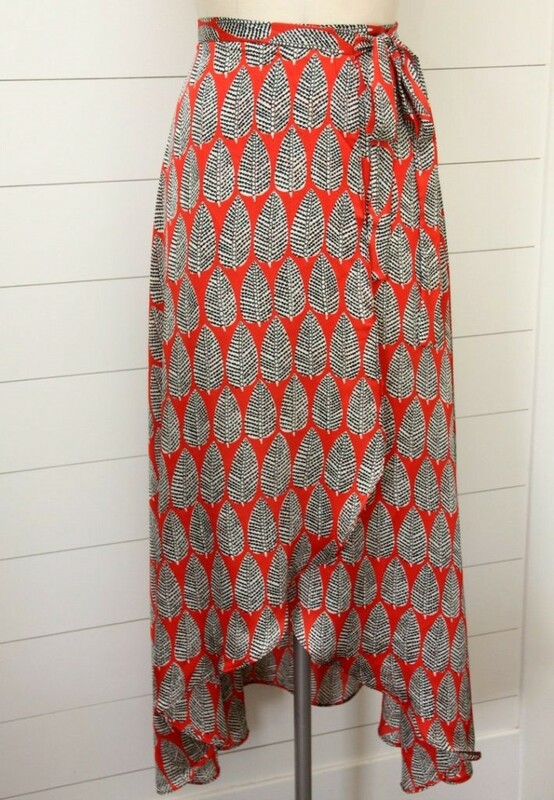 I like the pattern and fabric separately but not as a unit. Needless to say the photo shoot ended before it began. I am going to start with lemons! You may have seen this skirt but I found some long lost photos where I started documenting the step by step process, which I never published. 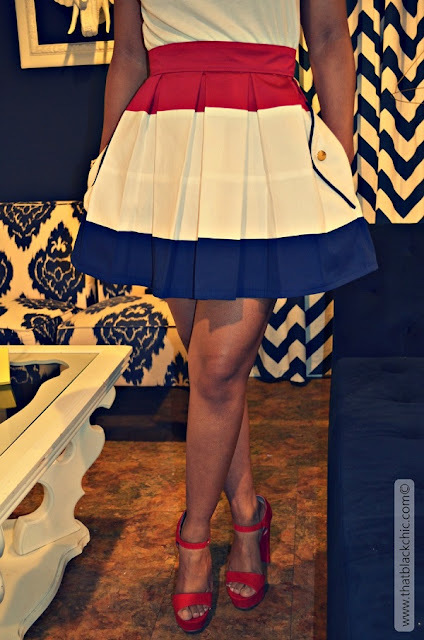 This is a self drafted skirt, I love to color block because it's an easy way to create unexpected drama in your wardrobe. 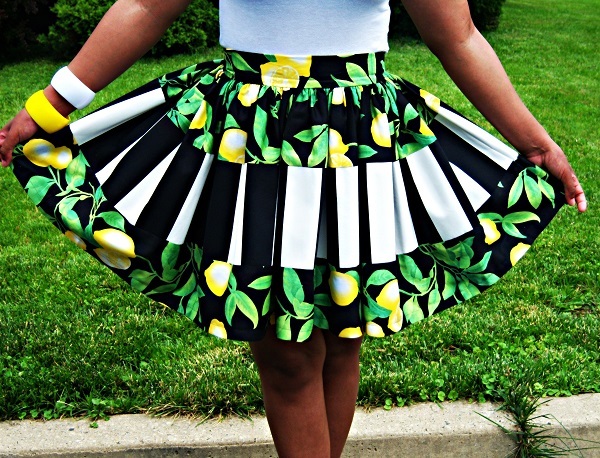 I had this bold lemon print and added an even bolder stripe for the extra drama. 3. 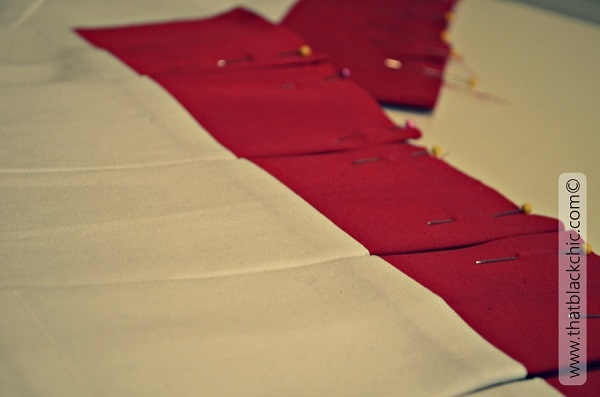 Square up your edges and cut fabric into 3 sections. 9. Add your zipper to the back of the skirt. 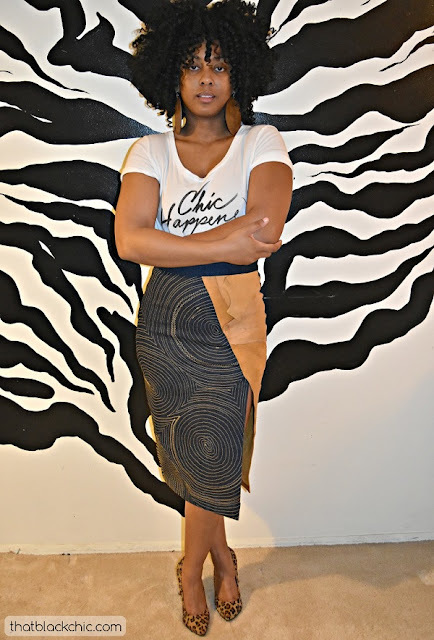 The next skirt was a labor of love and you have to love sewing to complete a project like this. I used Vogue 9132. 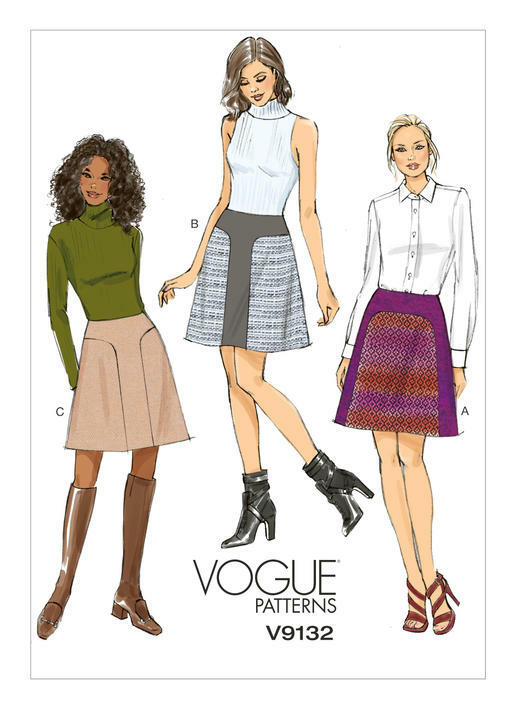 This is a cute retro pattern but it does require patience because the lines on the skirt are the star of the show. 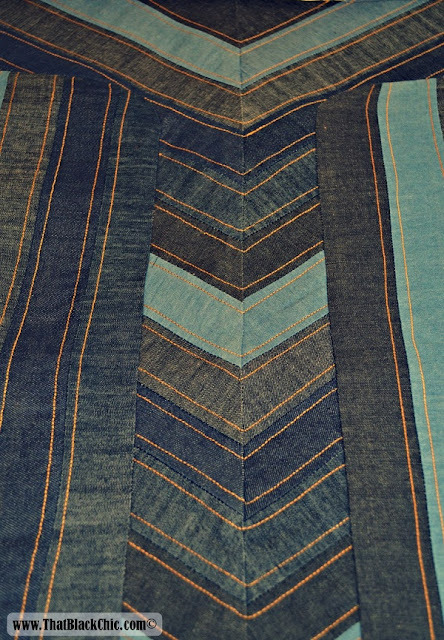 I pulled out all my denim and cut up like ten thousand strips of fabric and began sewing them together. I tried all different placements of the pattern pieces until I found a setup that I liked. I came up with a chevron effect just to make it as difficult as possible for myself. But it all worked out and I even covered a pair of boots to complete the look. Next up is the Janelle Skirt by Style Sew Me Patterns. Mori loves everything about this skirt and the main reason is because it has that leg action going on. 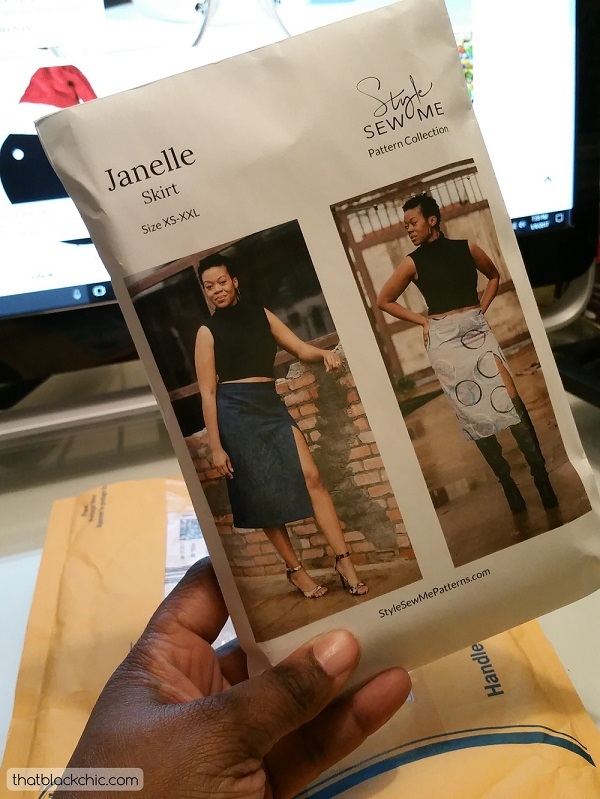 You can modify the length of the split for a more modest version of the Janelle. 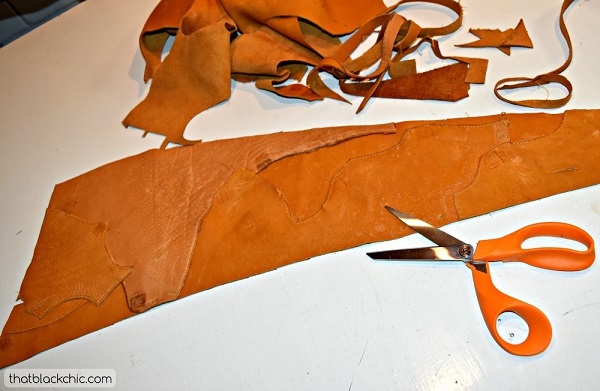 I used scrap pieces of leather and sewed them together and cut out my pattern piece. 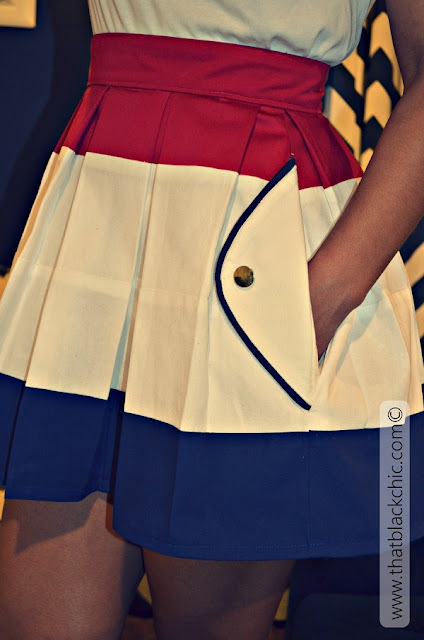 I also added the top-stitching to the other skirt panel for just a tad more drama. The uneven stitching was intentional, I was not looking for perfect stitching. I just free-handed a design and sewed my little heart out. 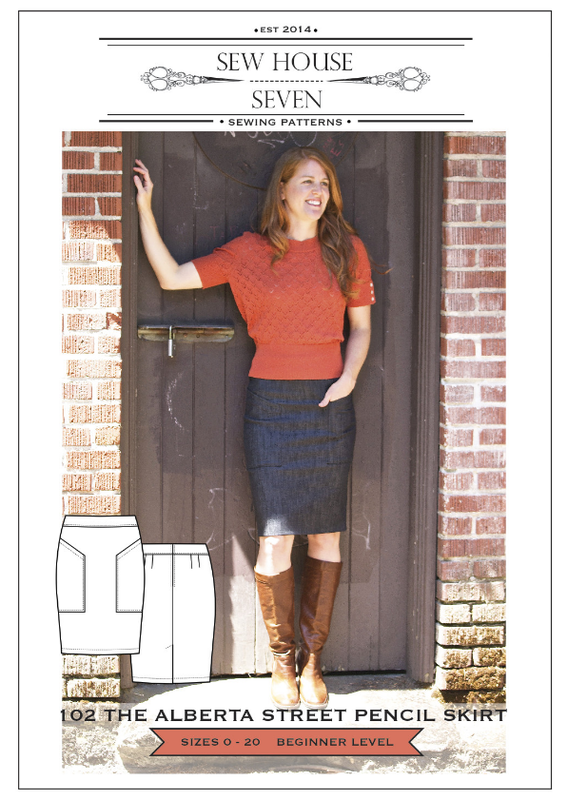 Last but certainly not least is this mini from Straight Stitch Patterns The Wedgwood Skirt. 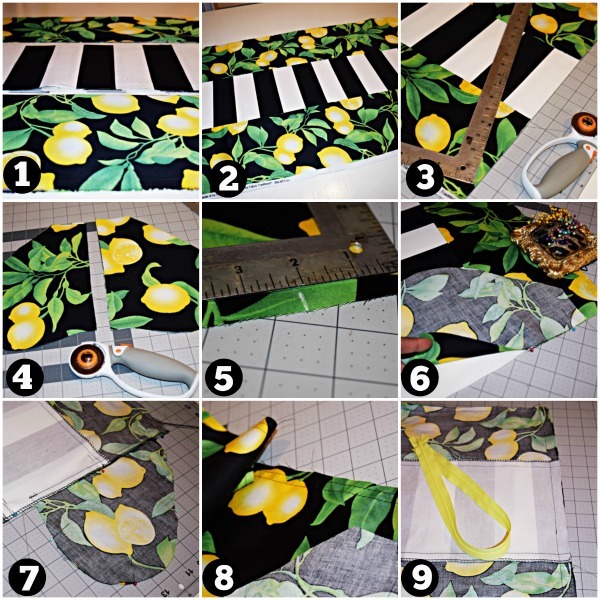 I pieced together strips of fabric as I did with the lemon skirt above to create fabric for this test pattern. 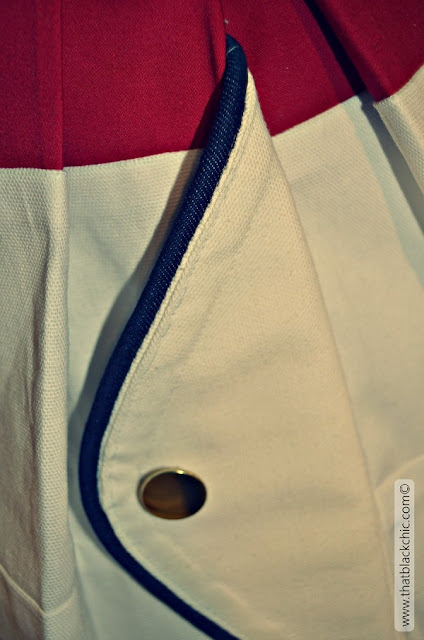 I modified the length and added pipping to the pocket flaps. Mori has gams for days in the skirt. 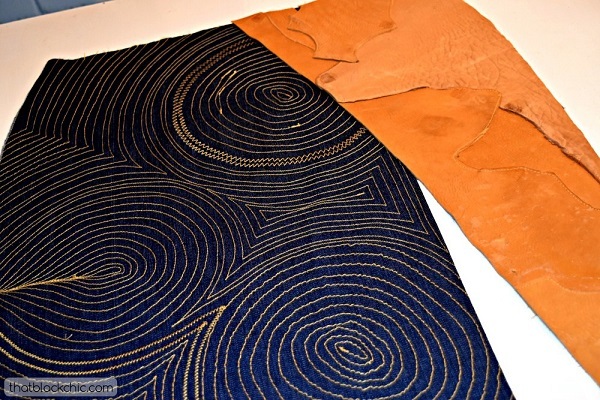 I hope this inspires you to create your own magical fabric!